With trade shows in both New York and Los Angeles, LegalTech® is the #1 Resource for law firms and legal departments to get hands-on practical information for improving their law practice management. The legal marketplace has tremendous buying power that resists dips in our ever-changing business economy. For this reason, competition in the legal industry is fierce and making face-to-face connections is often the difference between your company closing a sale and losing that sale to your competitor. 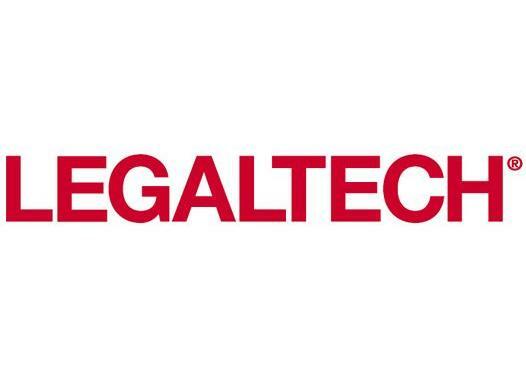 For over a quarter of a century LegalTech® has been there to help you even the playing field.